As we have explained previously, helping another person requires the use of particular listening and communication skills. Additionally, it is dependent on the kind of relationship you are able to establish with that person. 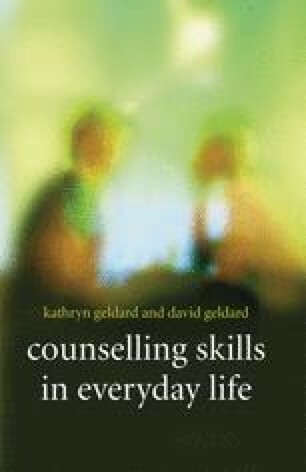 When using counselling skills the relationship between you and the other person is a special relationship. It needs to have special qualities if the counselling skills you use are to be of most help.